Product information "Marsala barrel 225 l"
Freshly emptied 225 l barrels (French oak) from a 4 year old red Marsala from Sicily. Marsala is a Sicillian sweet wine with a D.O.C. status. The wine was named after the seaport Marsala. The name originates from the Arabic words “Marsa allah” and means “port of god”. Originally the Marsala was mae only in the province Trapani. By now it’s allowed to be made in the provinces Palermo and Agrigirnt. Discovered was the wine from a son of an English merchant. He realized the potential of the sweet wine to compete with Madeira and Sherry. That’s the reason why he started to import Marsala to England in 1773. The rare red Marsala is made of Nerello Mascalese, Nero d’Avola and Perricone. 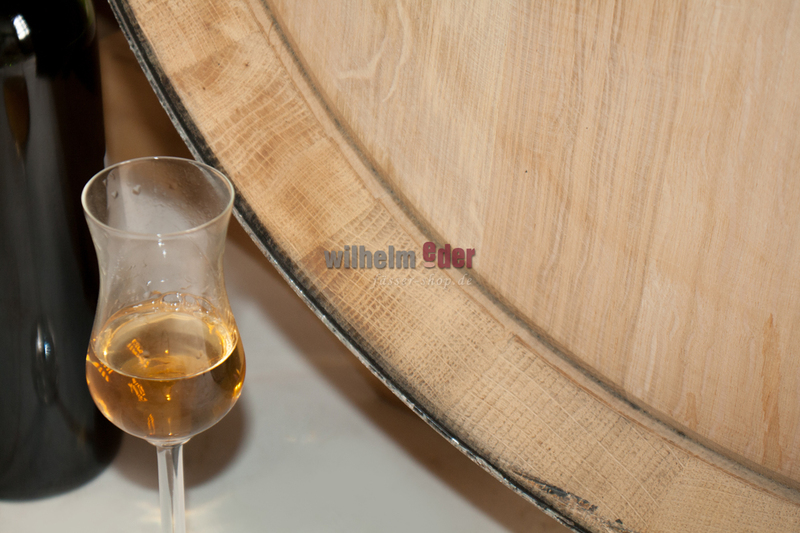 During maturing they add brandy or thickened grape juice and it is blended with older Marsala. 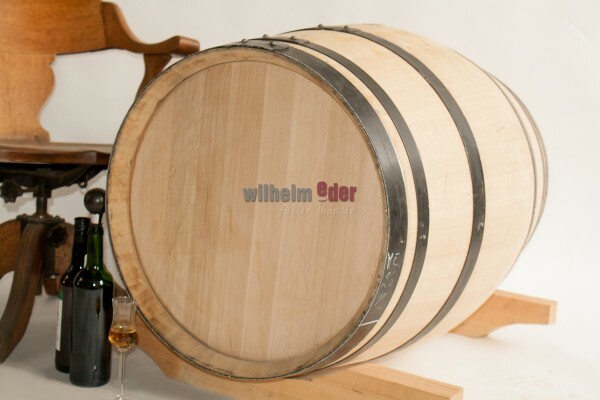 After that the wine is stored for 10 Years in oak barrel aging only. 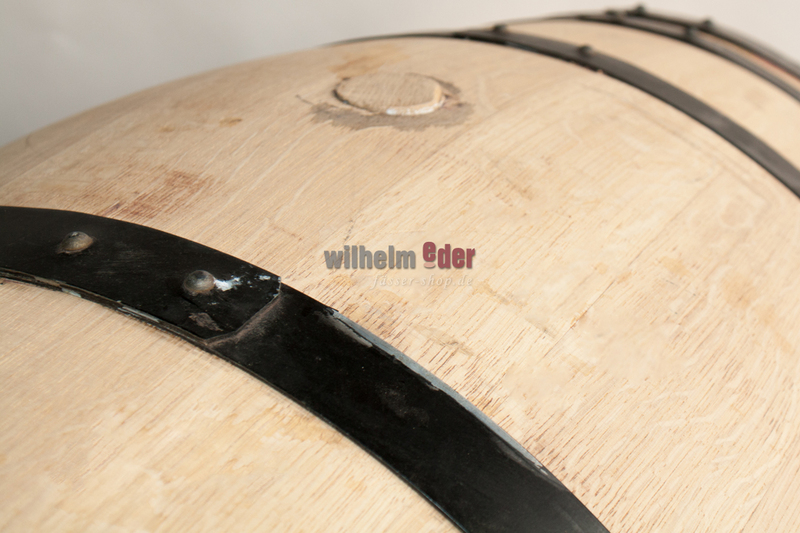 The intense ruby red colour and the persistent aromas of Marsalas make these barrels ideal for distillate ageing.